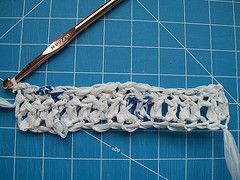 Plarn is the newest craze in eco-friendly crocheting! 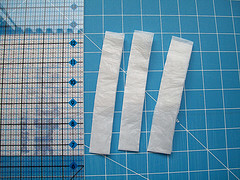 You can make your own plarn quickly and easily after reading this tutorial. 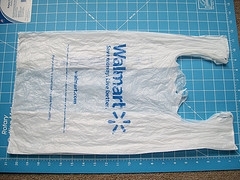 Use up all those plastic grocery bags you have piling up (you know you've got enough extras stashed! 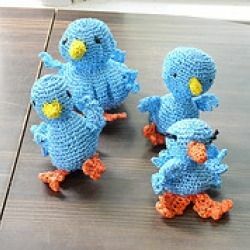 ), and turn them into cute projects, such as these adorable plarn amigrumi birds! 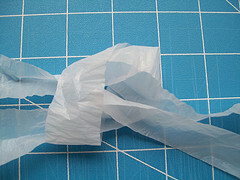 Different kinds of bags will form different colored plarn, (i.e. : yellow from Dollar General, blue from water softener bags, etc.) You can even use the plastic mesh bags that vegetables come in. Getting Your Bag in Shape! 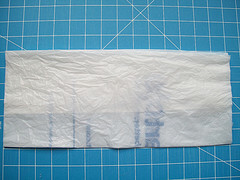 Smooth all the wrinkles out, and put the bag as close as you can to the shape it was in when it was new. 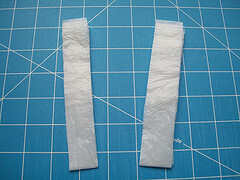 Fold the bag in half, (so that you'll have a shorter section to cut across). 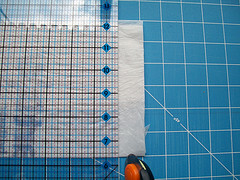 This part is easiest if you have a cutting mat with 1-inch marks to guide you. You can throw the top away, or save it for stuffing if you're making amigrumi. Cut off the bottom, too. 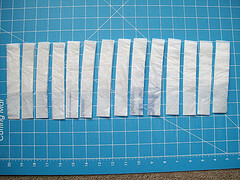 Try to cut so that you have an even number of inches of bag left. It's easier if the length is not a fraction. Did you end up with a rectangle? Here's what it should look like by now. 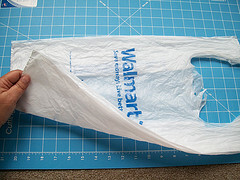 After the ends were gone, I ended up with 14 inches of useable bag. Time to Make the Slices! I started with 14 inches, so I got 14 strips. It's easy to stack right now, while it's flat. 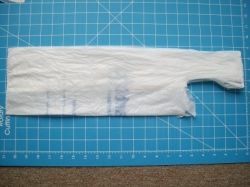 If you let the pieces get unfolded, it'll be much bulkier! Until all the slack is gone! 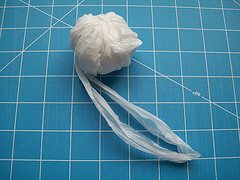 Roll your plarn into a ball - Store it *INSIDE* a box or other container! 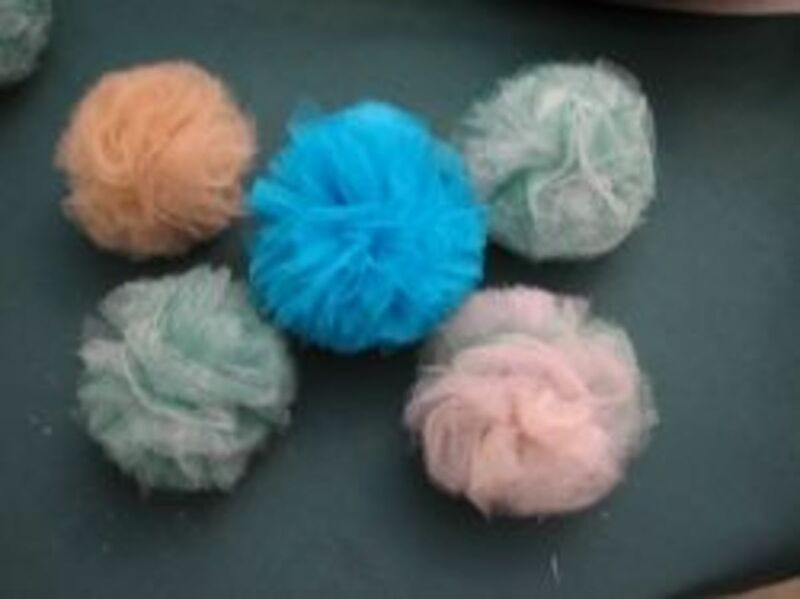 Don't leave it out where pets or children can get to it before you use it. 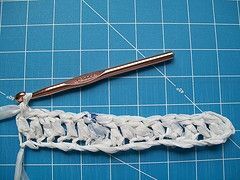 Use an "N" crochet hook, and crochet as you normally would. That's "ch 1, then sc in each dc; total 16". Again, "ch 1, then sc in each sc; total 16". All this was from the 14 strips you saw me make. 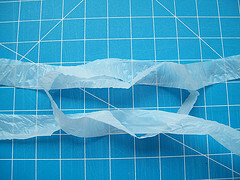 What Can You Make With Plarn?? 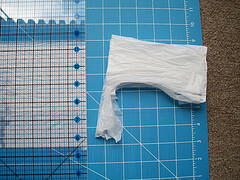 Here are some ideas to get you started using plarn. 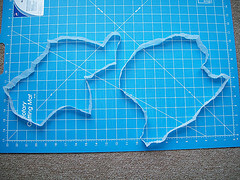 20 project ideas! 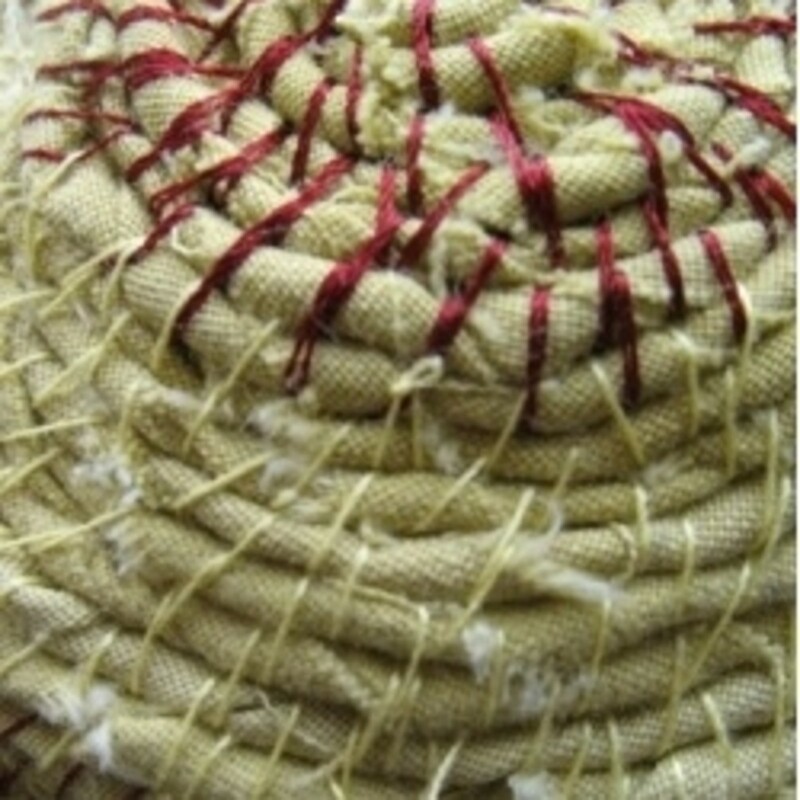 Plarn is great for crafts of all sorts; hats, amiguri, tote bags, pot scrubbies, weather-proof decor, etc. Will you try (or have you tried) plarn? This lens is part of the Jenga Tower 3 Challenge! I am the 28th block! 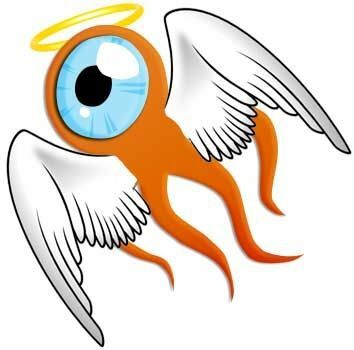 Squidoo Angel Blessed on November 27, 2011. 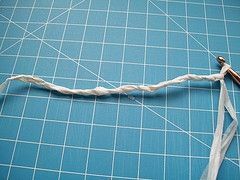 Tell me about your experience with plarn. Have you tried it? This is so cool! Pinned to my upcycled crafts board. 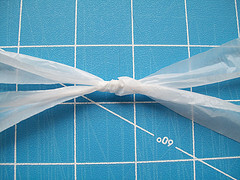 I have not yet, but here are simple intoduction and tips to do it! Not yet, but you have given me something to get going on. Thanks! 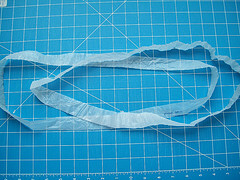 Yes, there are several uses for plarn, I keep all my plastic bags from different stores,all different colors and use them to make all kinds of items. 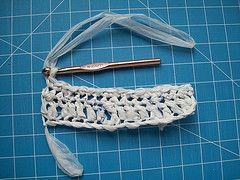 My mom had us weave placemats out of plarn (bread bags) as a kid. Fun stuff! My goodness. This is amazing. I've never heard of plarn before this. This definitely deserves an angel blessing. 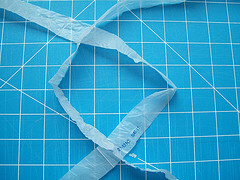 Wow, How have I never heard of plarn? Great recycling project! One question: Can the plarn be dyed? Or did they just use colored bags in the pictures where the projects are colorful? Great tutorial! SquidAngel Blessed! I haven't tried it, but it's a really cool idea! Yes I tried it. It was ok. I wasn't that happy with it. I really think I need a big hook. 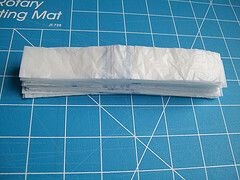 I want to try my hand at a mat with it. My mother used to make hats and bags from plarn. Wayyyy better than filling landfills with them (although I recycle, not everyone does). 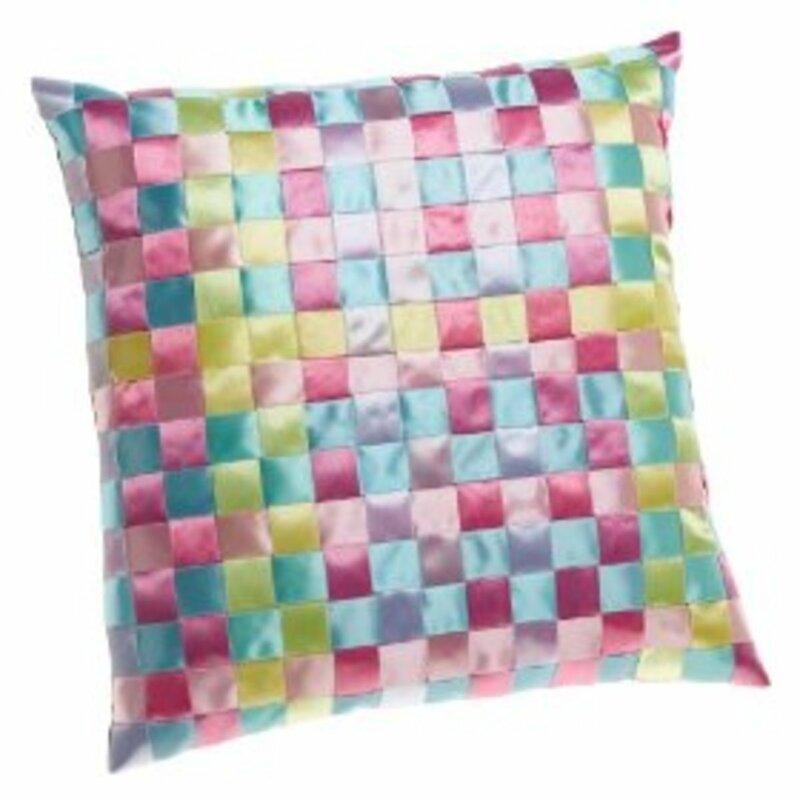 I have an itch to make something now...lol. I have never done this before but as an avid crocheter, I can't wait to try. Fabulous detailed photos and directions. Thank you so much for sharing. Thank You for visiting my pages, it gave me the opportunity to come and learn something new! Forgot to mention my squid angel blessing for the detailed instruction! Never heard of this before. What ever will they think of next. Great instructive lens. My sister married 35 years ago and I guess we were quite ahead of our time then in using recylced materials in crafts. We used grocery bags to make her wedding flower heart for the front of the car, and matching flowers to decorate all the wedding cars. They were red and white bags so the flowers came out really pretty. Great way to recycle. 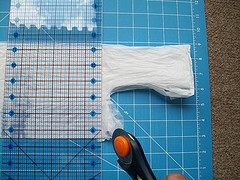 Haven't tried it, but if I were to, this would certainly be my how-to guide for making plarn. great lens - Angel blessed and featured on my summer reading lens. This is such a cool idea! 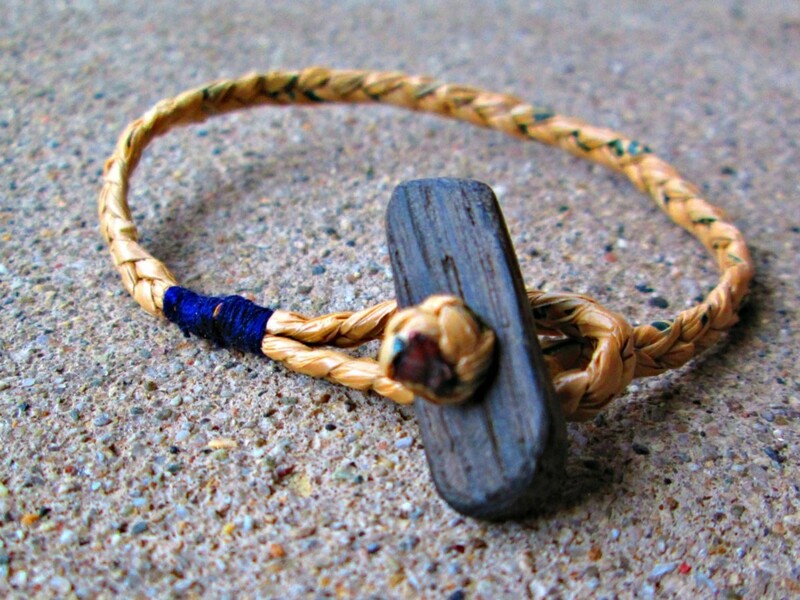 Great way to reuse materials. 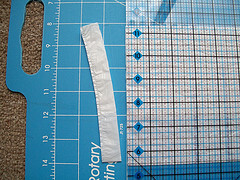 I haven't tried it, but I used to do a lot of sewing and crafts when I was younger. It might be a great idea for my grandmother. Thanks for sharing and putting together such an instructive lens. LOL I never would have guessed plarn was Plastic Yarn, I thought it might be something to eat. 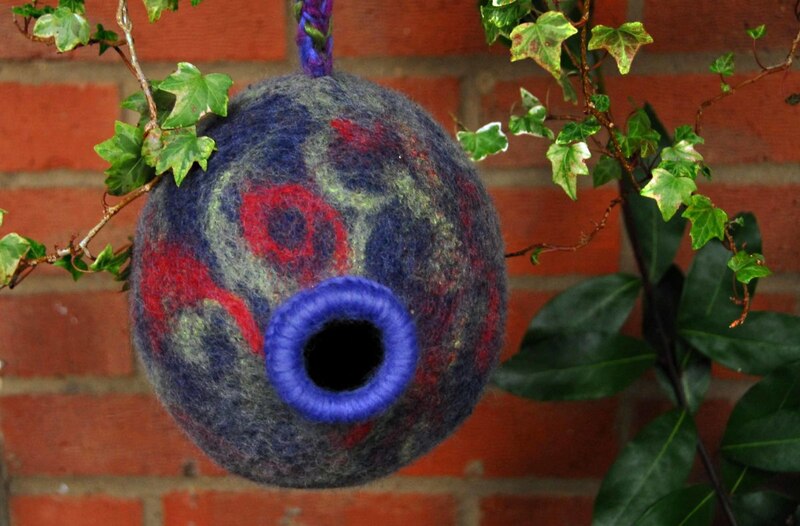 I know the use of plastic from the time I studied Textile Art and History, we used to weave with it and that was in the sixties of the last century. Really enjoyed your lens.